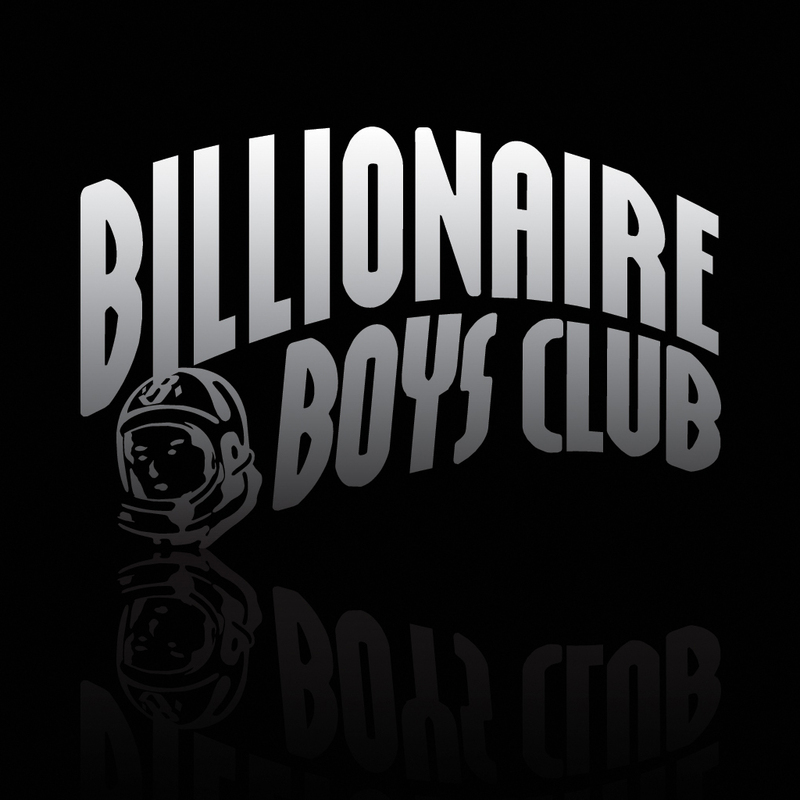 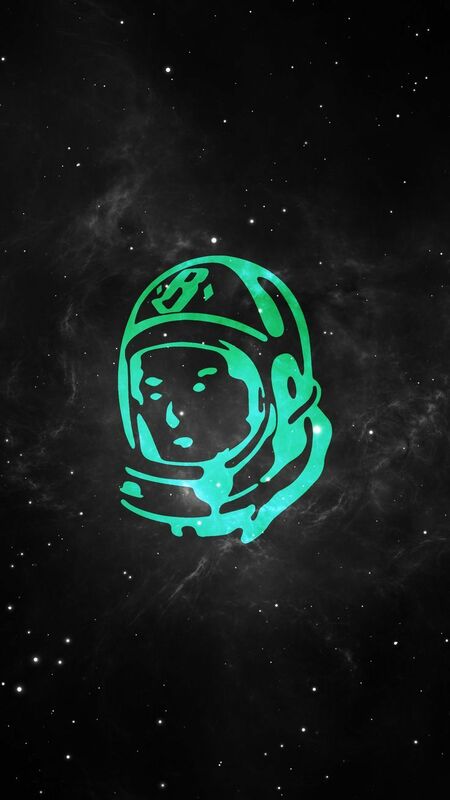 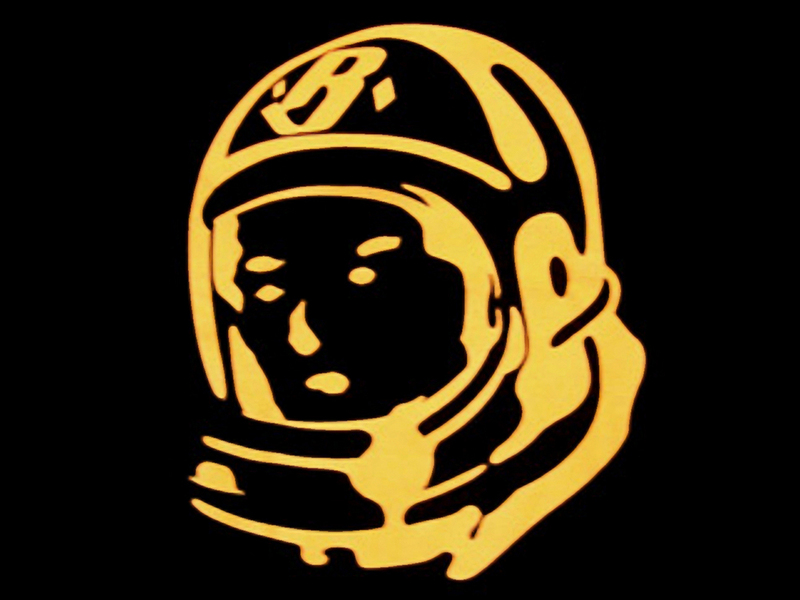 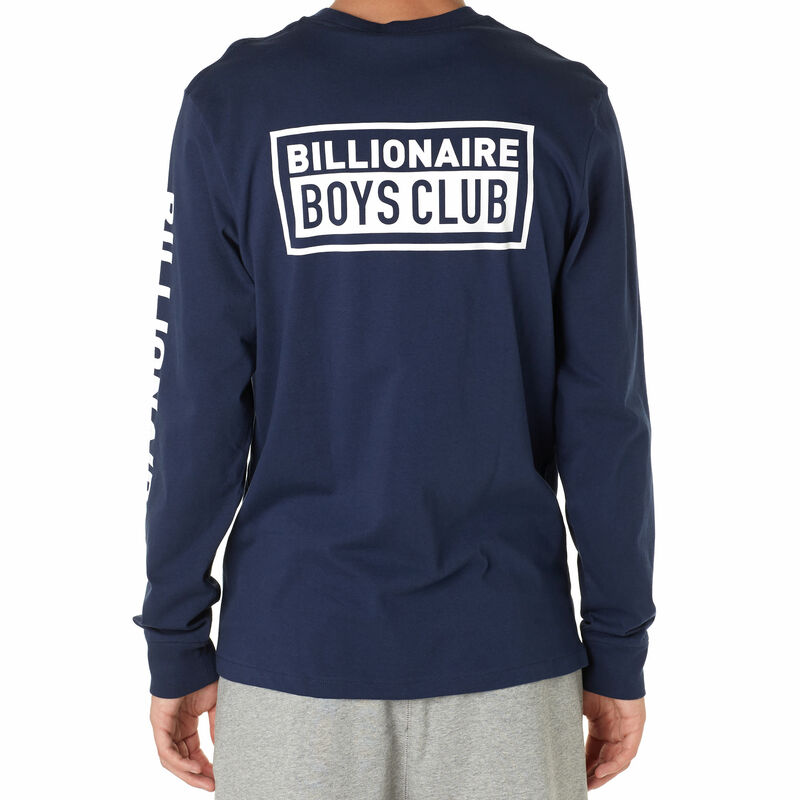 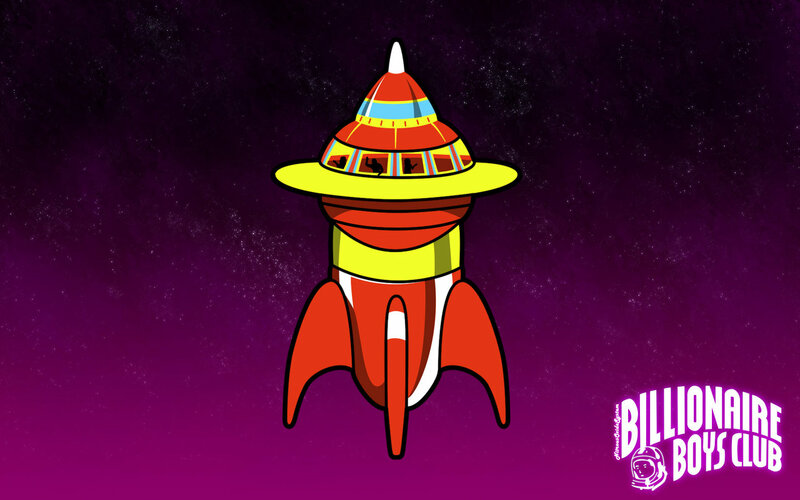 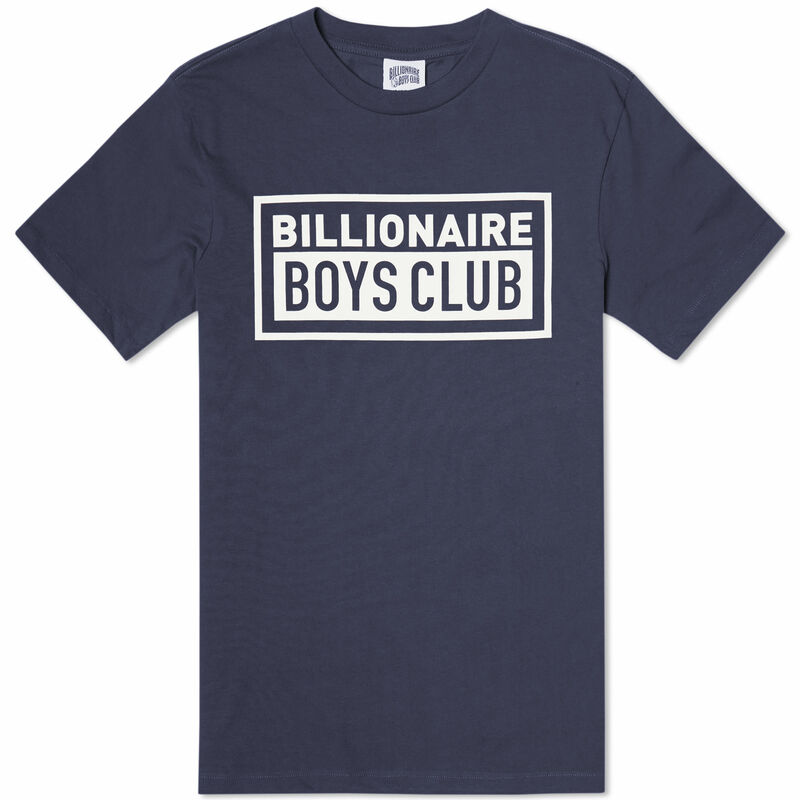 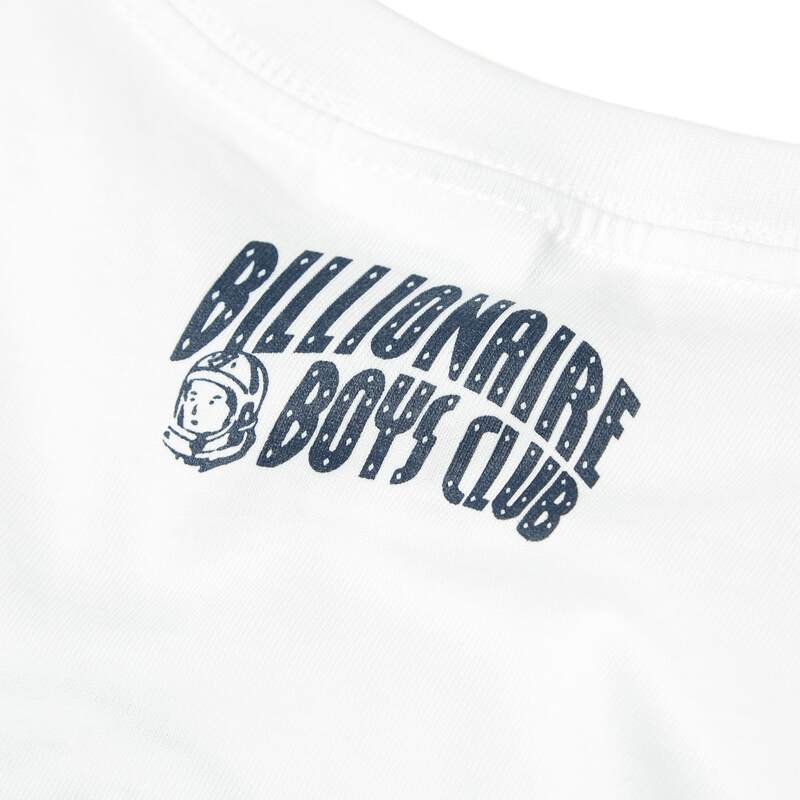 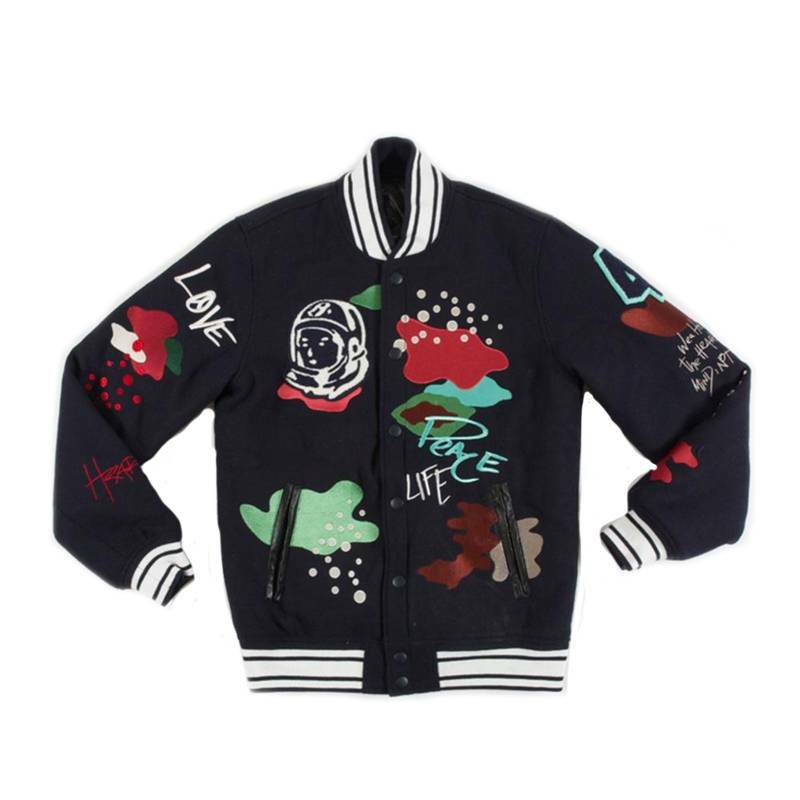 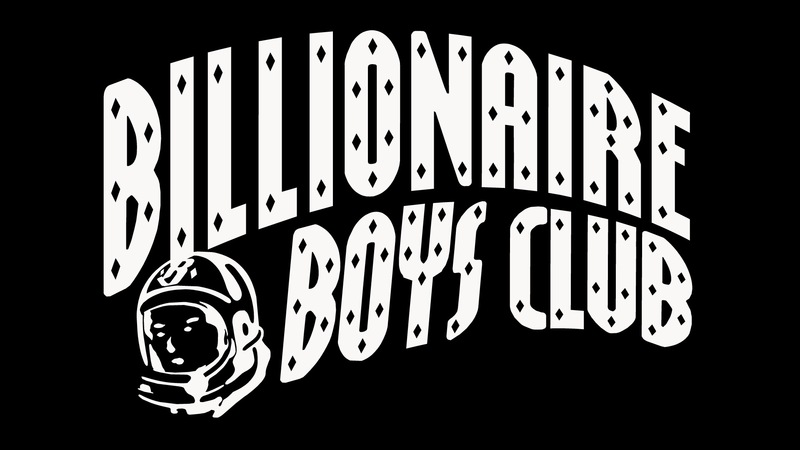 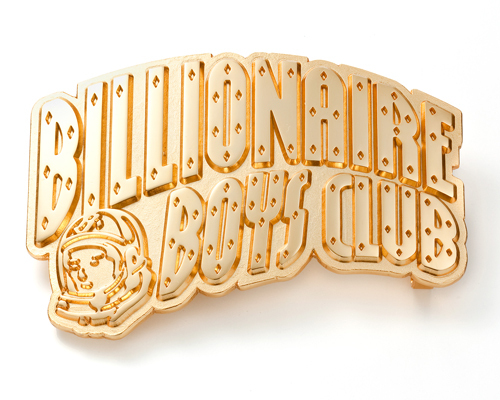 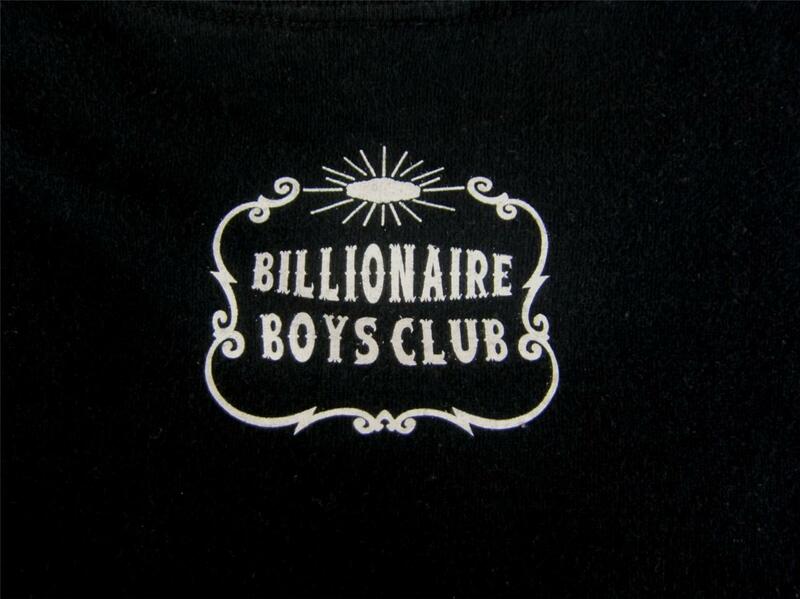 The Billionaire Boys Club was an investing and social club organized in 1983 by Joseph Henry Hunt (born Joseph Henry Gamsky) in Southern California. 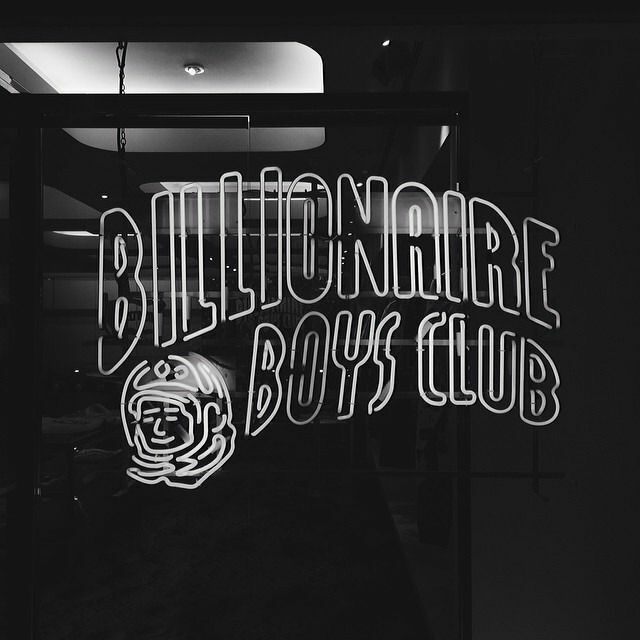 It was originally simply named "BBC", the initials of Bombay Bicycle Club, a restaurant Hunt had frequented as a young man in Chicago. 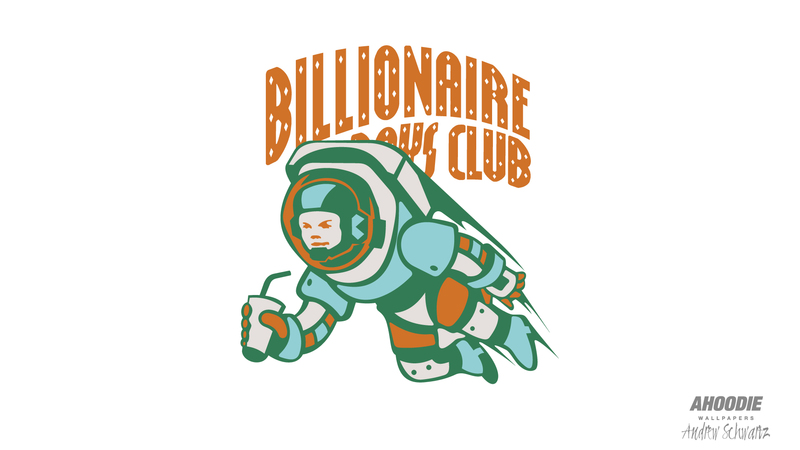 The "get rich quick" investments the group offered to clients added up to what was essentially one big Ponzi scheme.